Designing is littered with pitfalls. So much could go wrong, and even the smallest missteps could cost designers big time. In order to prevent foreseeable problems, designers have implemented design processes. There are different options, but design sprints are the most commonly used in the design industry. Design sprints cover a lot of ground from a project’s start to finish, and help designers leave nothing unexamined. Once you understand design sprints, you’re sure to realize how incredibly helpful they can be for any design or development project. The design sprint was established by Google Ventures in order to help design teams better test and problem solve. 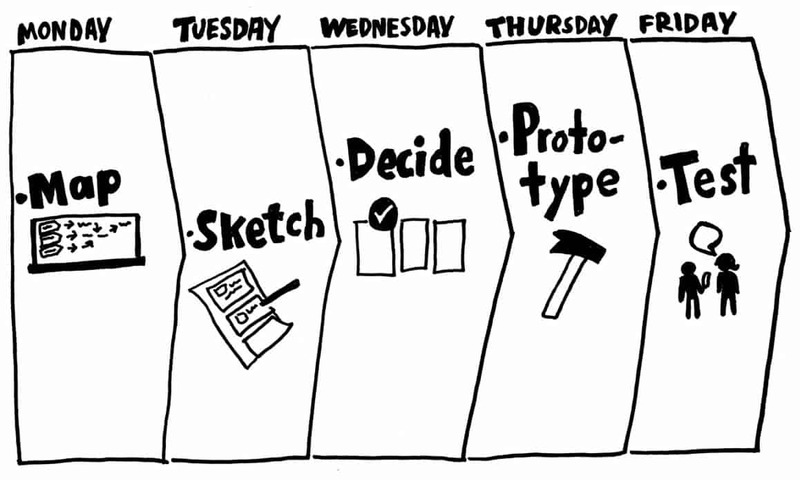 Typically, design sprints are about five days long, but they can be as short as two days. In fact, the flexible timeline is part of what makes this method so popular. A design sprint only needs to follow the basic elements of the process. The elements are understand, define, diverge, decide, prototype, and test. In each stage, a team can determine what each of those terms means for them. For example, some teams may interpret a portion of the process to be about user experience and market analysis. For others, this step may take on another role, like user experience analysis. The model is flexible, so no type of design team is excluded. Every stage also asks key questions that help design teams delve deeper into their market, objectives, and imaginations. For instance, the understand and define stages investigate business needs, technology capabilities, strategy, and focus. Once these are understood and defined, the team can explore a multitude of options in the diverge stage. In the final phases, the team can decide which ideas will make it into the prototyping phase. 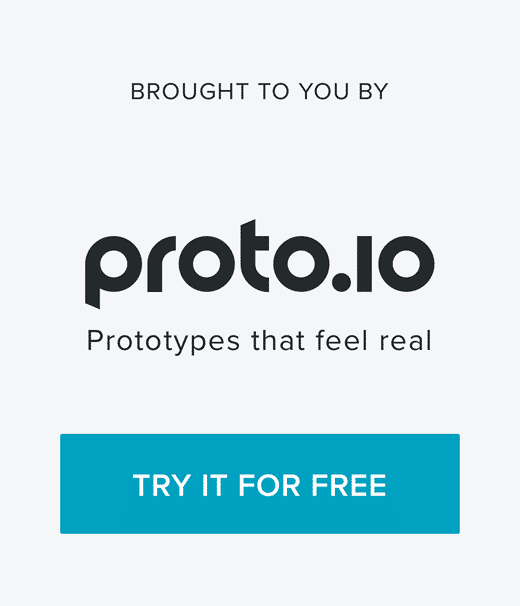 Teams can set parameters for how many ideas will be prototyped. 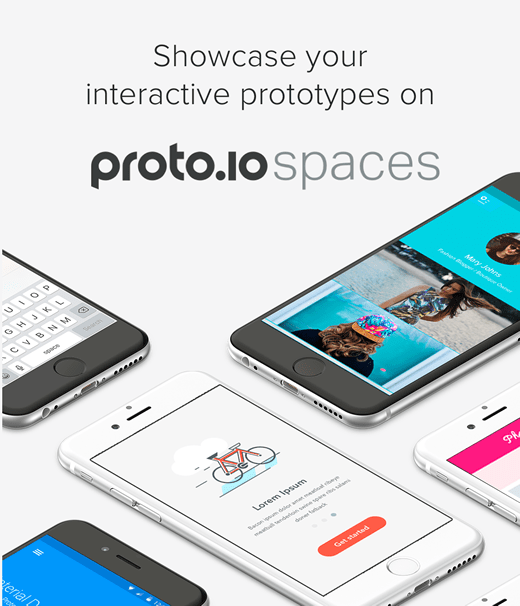 Prototypes are presented to the design team, and validated through user testing. The prototypes that test best with users are those that may be put into development. Just like most group efforts, this method has a leader. The Sprint Master locates the issue, and then brings the team together to work it out. This is generally a person with deep user experience knowledge. Great sprint masters can define the task, set attainable expectations, and understand their target market. Under the guidance of a Sprint Mater, teams can collaborate on existing or new projects, and create prototypes to come up with the best possible ideas. Existing projects can be tweaked based on user interviews or competitive reviews during any stage of the process. Again, teams can choose how much testing is needed to improve or develop their product. It’s important that parameters are determined quickly, and time limits for each portion of the stage are developed to keep the process on track. 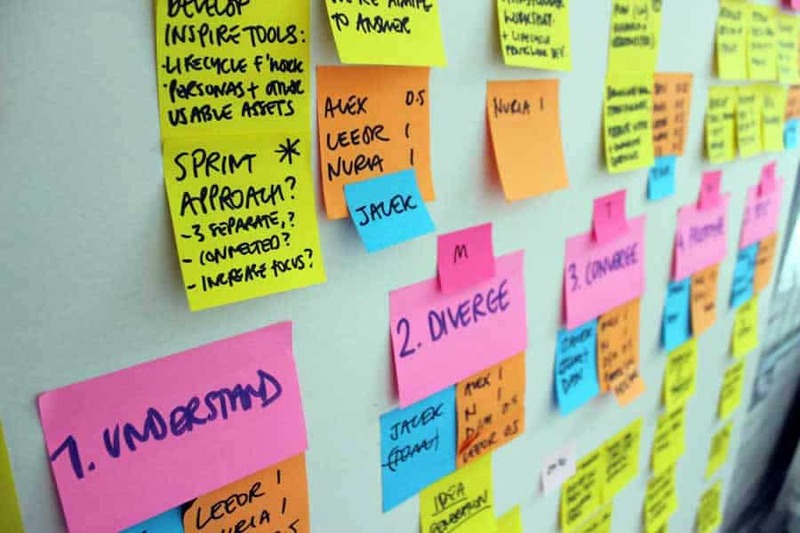 If you take a look around tech design and development forums and blogs, you might notice there are quite a few different ways people execute design sprints. There are 40 in total. Different companies can arrange the process to better suit their needs based on the foundation described by the team at Google Ventures. These different strategies break down even further into short bursts of planning and action. For example, if your team decided 360 Degree Lightning Talks are needed in the understand stage, there will three five-minute sessions dedicated to business goals and success metrics, technical capacities and challenges, and relevant user research. The process goes on in this fashion. It might seem like there’s a lot to consider when implementing this design process. However, design sprints will be the most comprehensive tool your team has ever used. The time spent on implementation will be worth the design outcomes. One of the biggest benefits of using design sprints is efficiency. Building a product from start to finish in five days’ time is incredibly quick. Also, the built-in testing helps companies reduce losses and increase profits. If the product is validated by testing, it’s more likely to reach its audience in the marketplace. On the the other hand, if the product isn’t validated, the company can happily move on to another design without wasting precious time and money. Pre-existing products also benefit from design sprints. Certain design flaws can be hard to uncover. For example, maybe the product’s design matches the data gathered about user needs, but isn’t resonating well with the audience. Design sprints help teams discover the details of user experience that might be responsible for the product’s poor reception. The development process also benefits greatly from starting with a design sprint. Since the product has already been prototyped, the development team has a strong foundation to make the product marketplace ready. Prototyping helps free up the development team to work out the finer details of building bug-free products. Other benefits include conflict resolution and an increase in creativity. There are portions of the design sprint that allow product disagreements to be resolved in a collaborative and supportive setting. In addition, since design sprints are condensed to produce something in short time frame, creativity and productivity are increased. Overall, design sprints help teams be more efficient, creative, productive, and structured. After learning about all these benefits, it’s pretty clear why big companies like Google use design sprints to create new products and improve upon existing designs. So when is a good time to use a design sprint? According to Google Venture, the best times to start a new sprint is when your team wants to make a new product or when they are locked in a debate about aspects of a product. 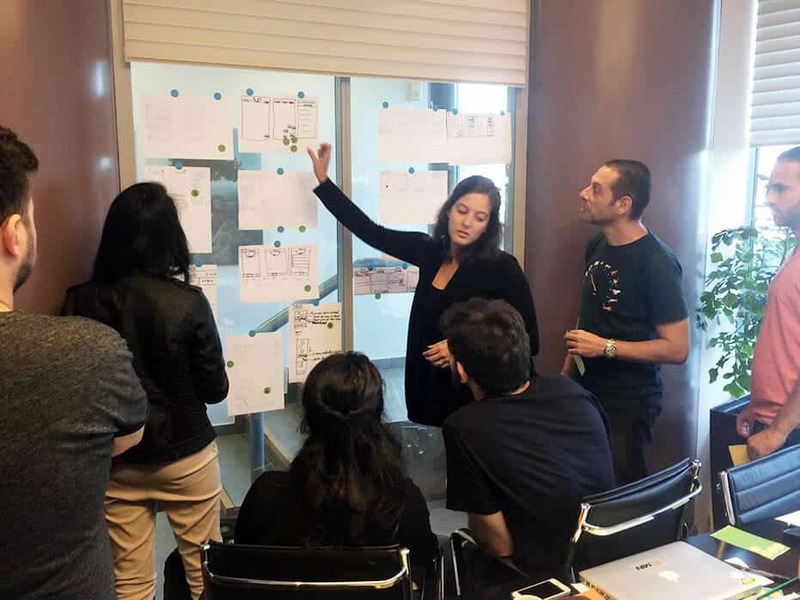 If a project seems overwhelming, beginning with a design sprint can help designers break it down to its fundamental parts. When Blue Bottle Coffee wanted to expand their market, the company used design sprints to make their online presence as interactive as their storefronts. Since their storefronts are a major draw, this component was integral to their online branding. Their design sprint helped them devise an online user experience that mimicked their storefront. Another great tip provides advice on diversifying the sprint team’s skills. Be sure the sprint team members are versed in different areas necessary for a successful outcome. 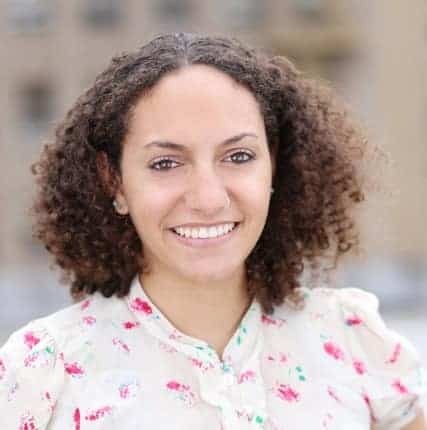 Companies like Facebook, Google, Airbnb, and Slack have all created diverse sprint teams to help improve, streamline, and create their products and branding. Something else to consider is using design sprints to solve any type of design problem. It’s one of the most versatile ways to direct and manage a design team. Think broadly about how your company can incorporate design sprints into the planning and testing for multiple departments. Before your company makes the switch to design sprints, it’s a good idea to read some of the developer literature that Google has created. Keep in mind that building your first design sprint can seem intimidating because of the options. However, when you start to investigate each option and how they fit together, you’ll see the benefits arise. Share all the documentation you can find on design sprints with your team. It’s important that the design teams understand how the process works and realize its benefits. Without the team members’ complete involvement, design sprints don’t yield the best possible results. You should be cautious about beginning a design sprint for the first time without doing the proper research on how to execute it. If you integrate design sprints well, the process could replace all the different methods of project management your company currently uses. In fact, you’d be smart to take design sprints to multiple departments to improve creativity, productivity, and efficiency. It couldn’t hurt to streamline all your departments into using the same design strategies and methods. If you do decide to take design sprints to multiple departments, be sure that each sprint is customized to meet the team’s needs. There are so many different ways to blend design sprint options. The future of design is going to require teams to move quickly and creatively. Design sprints help teams achieve these goals. No other design process saves time and money while providing a foundation for a market-ready product. Try out a design sprint when you’re ready, and see what amazing outcomes it can yield.